It’s no joke that anything Star Wars demands a large amount of VFX, and with the live-action series The Mandalorian set to come out next year, Lucasfilm has seemingly found a studio to help them bring the show to life. 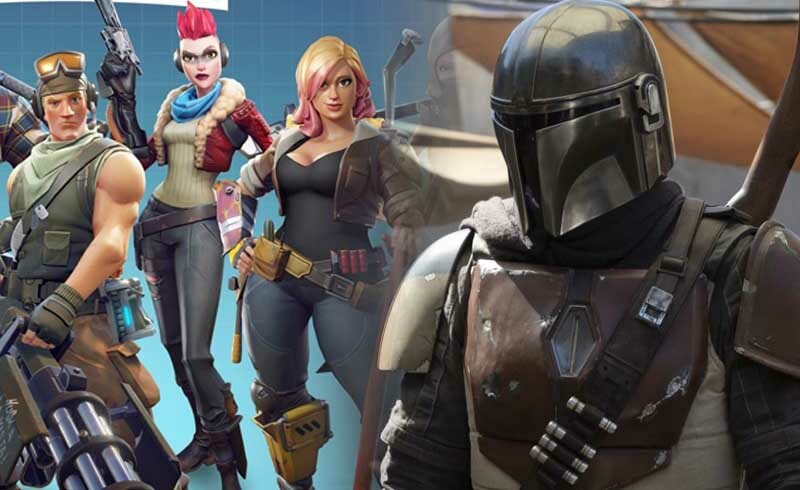 According to the official Disney website, Lucasfilm has teamed up with Fortnite and Unreal Engine developers Epic Games to work on a live-action series. 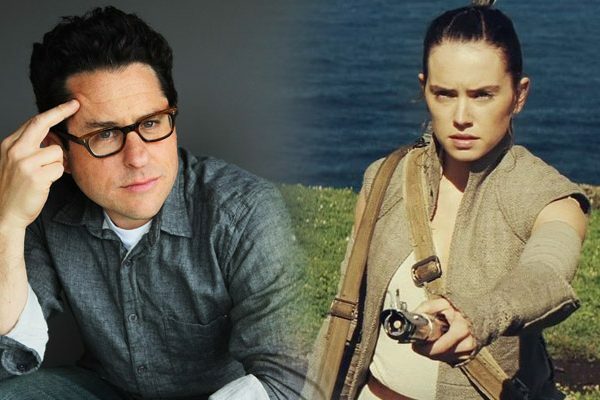 While the title of the series has not been stated, a lot of people believe that this is Jon Favreau’s upcoming Mandalorian, which is set to launch alongside Disney’s streaming service in 2019. 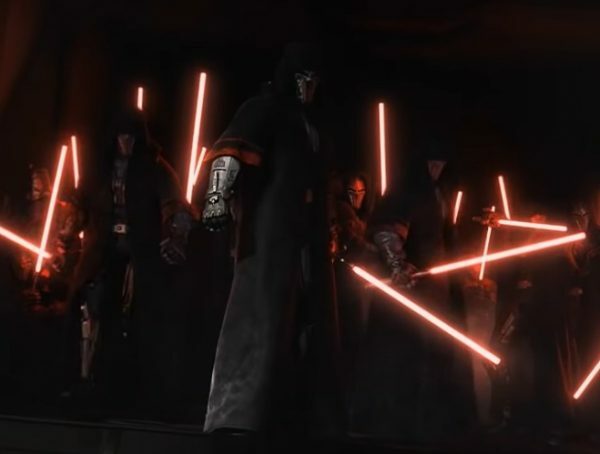 Then again, it’s still possible that Epic Games isn’t working on The Mandalorian, but as it stands, it’s the only live-action show that has been announced by Lucasfilm. Unless they have something else up their sleeves that is going to come out with the streaming service, Mandalorian is everyone’s best bet. Any seasoned fan of TV knows that there’s a significant dip of quality when it comes to VFX compared to movies—mostly because of money and time involved to polish said effects. Heck, even Game of Thrones delayed the final season for a year just to make-up for production demands. With Mandalorian, it looks like Lucasfilm will try to find a better way to have these effects generated faster, and Unreal Engine may be the key to achieving that. 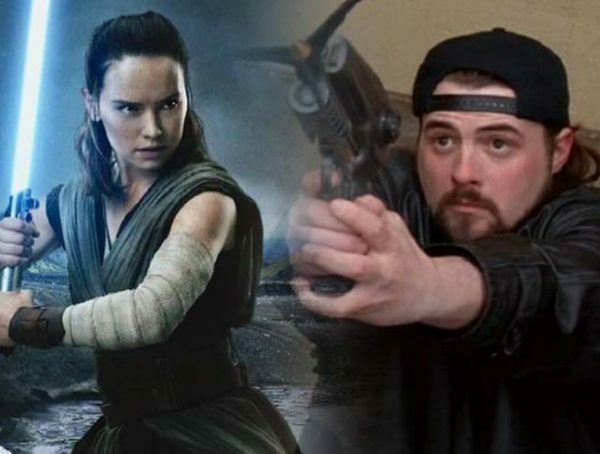 No release date has been set for Star Wars: The Mandalorian, but it’s expected to launch alongside Disney’s streaming service sometime next year.